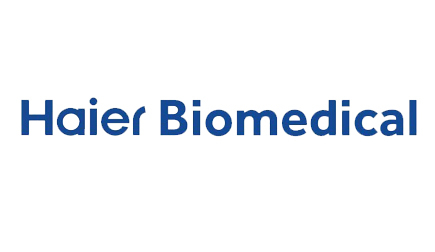 Founded in 1998, Haier BioMedical based in China. 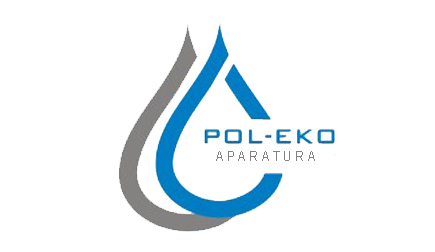 We design, manufacture and market laboratory equipment for the global market. Our products are designed to enable scientific researchers across the globe to perform research projects and to produce pharmaceutical products.